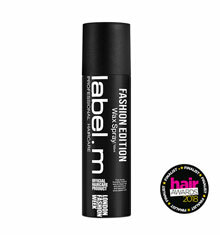 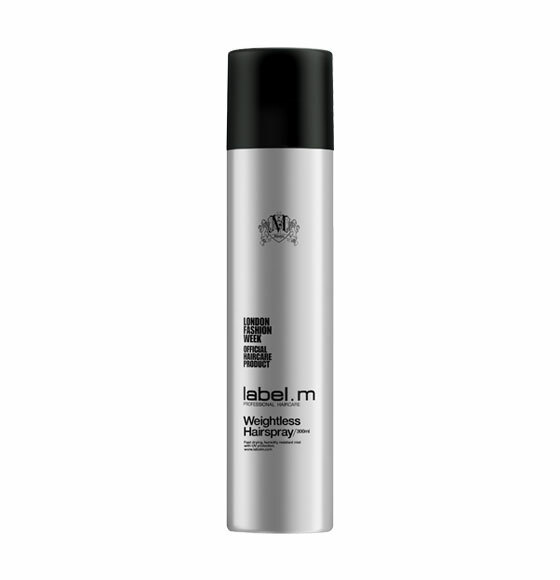 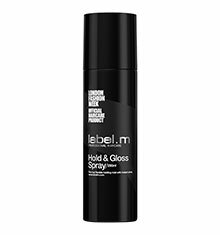 label.m Weightless Hairspray is an ultra-fine and fast-drying mist, providing long lasting hold for a non-sticky, flake-free finish. 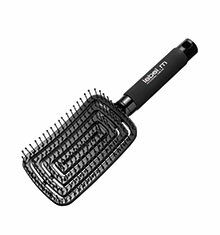 Directions: Shake well. 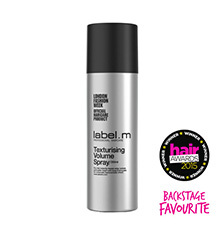 Spray evenly onto dry hair from approximately 20cm to create long lasting natural styles with movement. 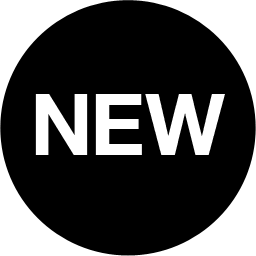 Reapply to build up strength gradually.